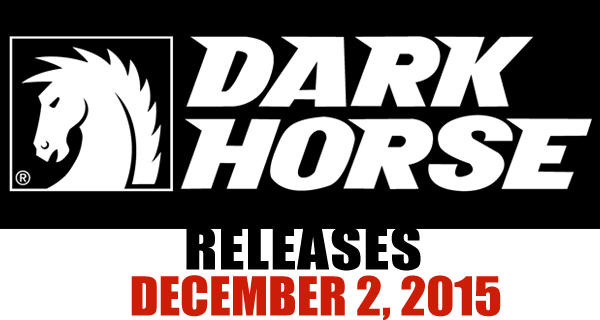 Below you’ll find the solicitations information and cover artwork for all of Dark Horse Comics comic book titles released on December 2, 2015. My personal faves this week are Mystery Girl #1 and This Damned Band #5! 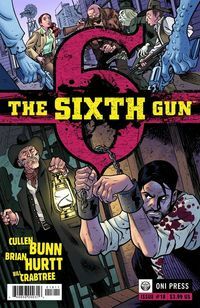 3) You’re reading and loving The Sixth Gun. To that first group, it goes like this: In the wild west, after the Civil War, there exists six mystical guns with unique abilities. Becky Montcrief is a young woman who finds herself in possession of the sixth, most powerful of these weapons. Now she’s on the run from sinister forces trying to possess it and is aided by treasure hunter, Drake Sinclair, and few other allies.